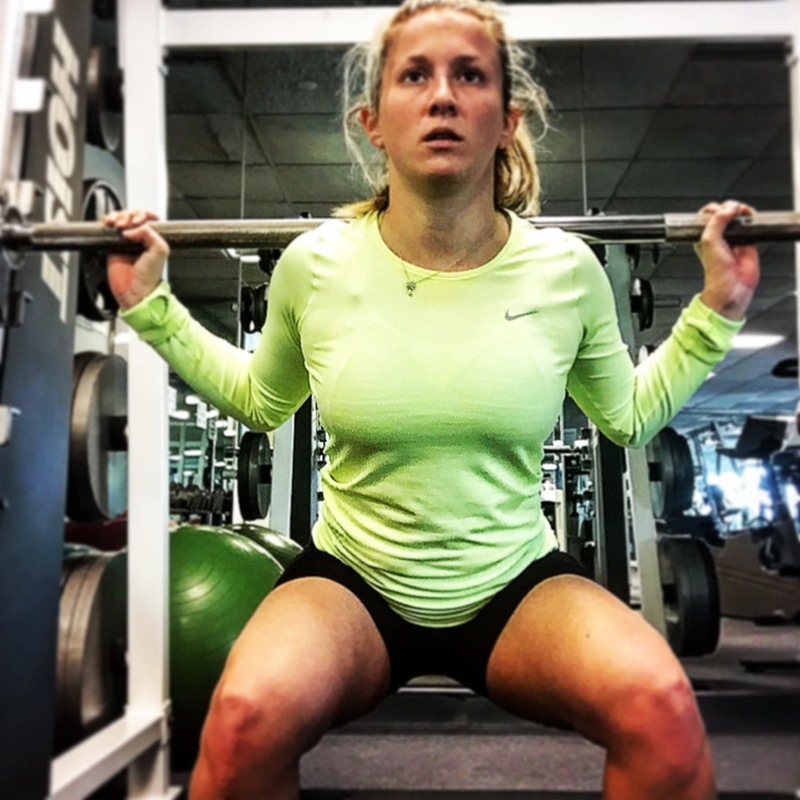 Some Thoughts From Erin: Strength Training is Crucial! This offseason I have really begun to focus on building up my strength, especially in my upper body. I have always had strong leg strength since I was a child but that doesn’t mean I neglected it. Strength training was something I always lacked at doing but have decided I need to be better about it. Last year leading up to CAC 70.3, I increased my strength training and noticed an improvement in all aspects of the race especially the swim. It made an impact and therefore I am making it a regular part of my routine. 2-3 days a week I will strength train after putting in more like 4-5 days a week during the offseason. Weights are something a lot of runners and triathletes tend to forget about during training because they are swimming, biking and running way more! But strength training is just as important because while doing all that cardio, you are breaking down the muscles. With weights, you are building it back up again. This is why everyone should remember to strength train. Whether that is doing abs and pushups on the regular or fitting in those 30-45 minutes 2-3 times a week. It will make a difference and you shouldn’t disregard it. Is that Pre or Post Race Beer a Good Idea?